Most of us spend a large part of our day on the computer and other devices, which leads to tired eyes. They say the "eyes are the window to the soul" and I do not want them to look red and weary, especially being a lifestyle blogger. When I am on-the-go, I keep a small zipper bag in my purse with essentials to make sure I am camera ready at any time. 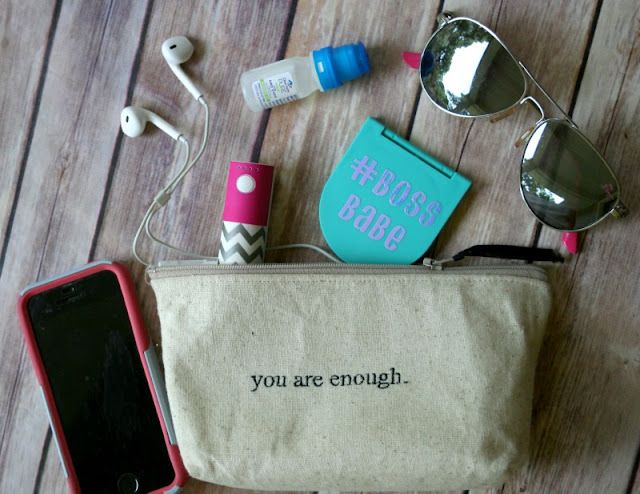 My essentials kit includes a portable charger, Clear Eyes Pure Relief® for Dry Eyes, earbuds, sunglasses, and a small compact mirror that I personalized to keep me motivated. This post contains affiliate links for your convenience, which means I receive a small financial compensation if you make a purchase using this link. 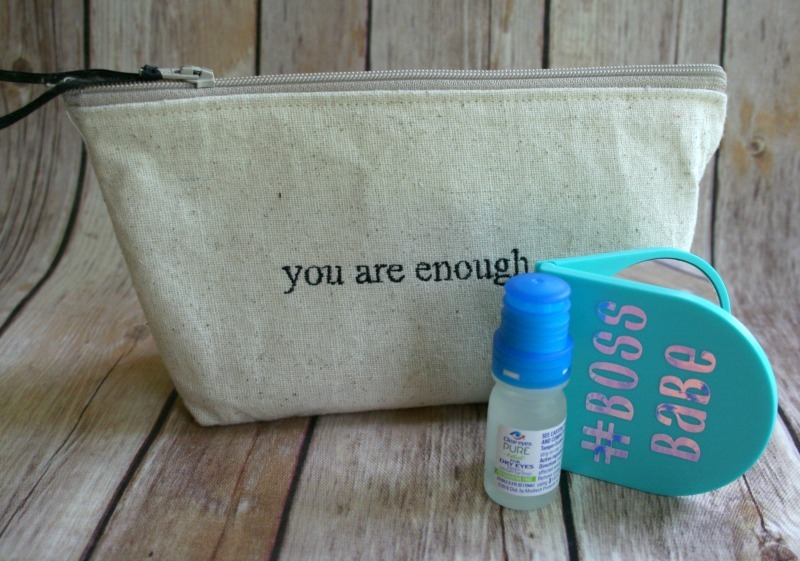 Use your cutting machine (I have a Cricut Explore) to design the saying you want for your compact. Make sure you measure the area so your design is the correct size. 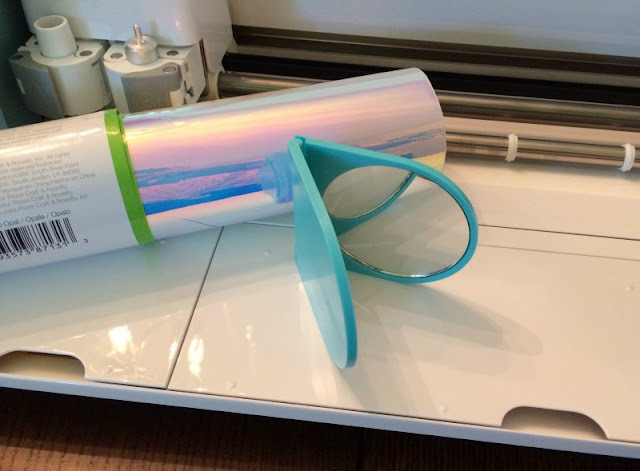 Place the vinyl on your cutting mat and use your machine to cut the design. Weed the vinyl by pulling away the excess, so you are left with your words. How gorgeous is this vinyl? It shifts color in the light! 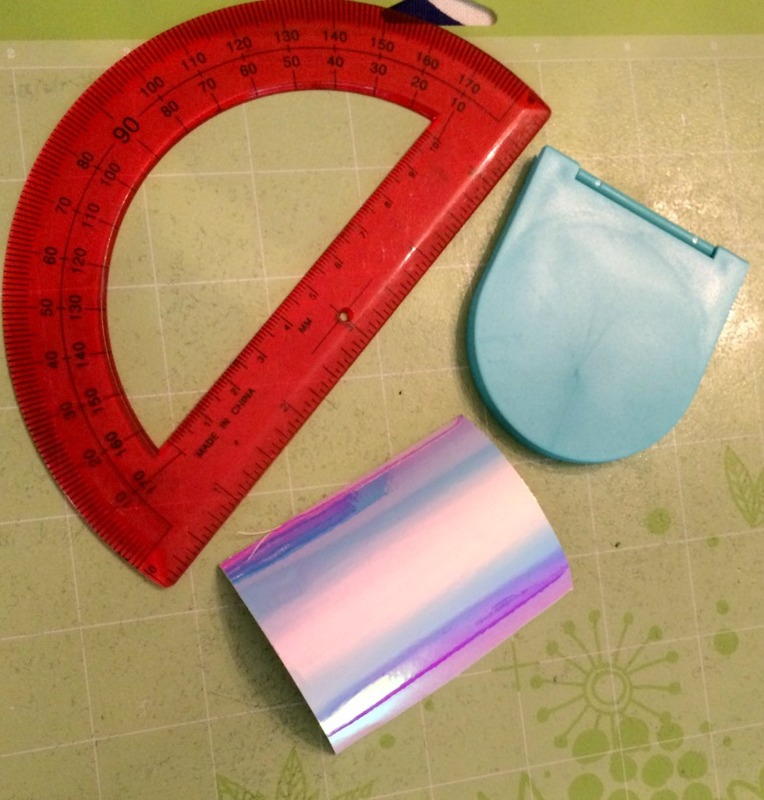 Use the transfer tape to apply the design to the compact. Since I spend so much time on my devices and wear contacts, I frequently suffer from dry, itchy eyes. I keep Clear Eyes Pure Relief® for Dry Eyes on hand at home and in my bag to combat this issue because it provides up to 12 hours of soothing comfort. I trust Clear Eyes® eye drops for myself and my family because they are the #1 selling brand of eye drops. I also like the new, unique bottle that is designed to keep out bacteria, which eliminates the need for preservatives. Get yours today from your neighborhood Walmart and let them see you shine™. 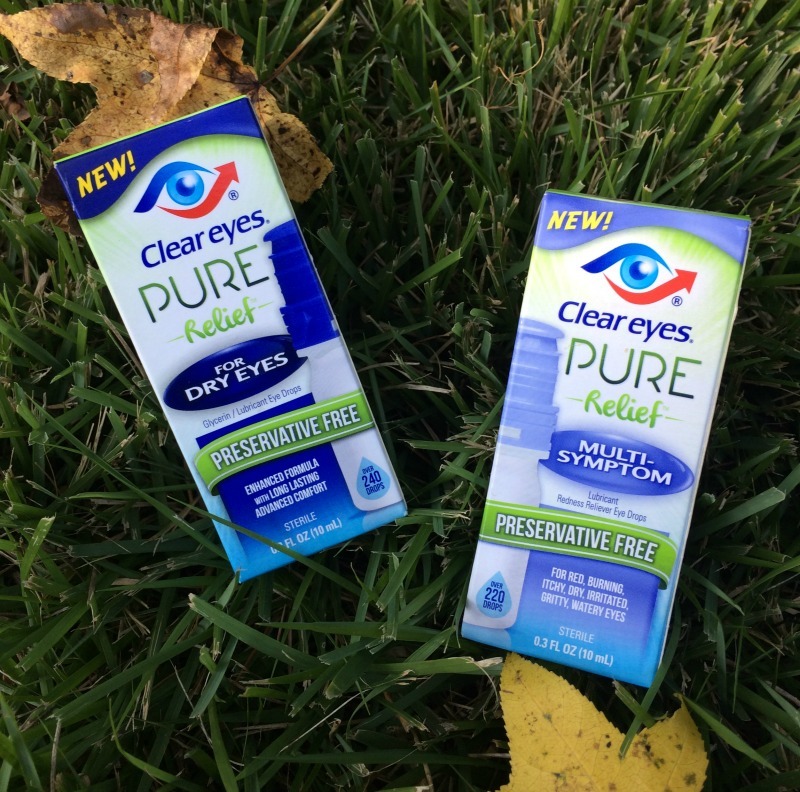 You can choose from Clear Eyes Pure Relief® for Dry Eyes or Clear Eyes Pure Relief® Multi-Symptom and you can save $5 through 9/30/17 with THIS coupon! Clear Eyes® is currently hosting a SWEEPSTAKES where you can share your shining moment for a chance to win a grand prize trip to Miami. Check out this My Shining Moment Youtube Video for inspiration! Upload the photo, video and/or story to your Instagram, Twitter or to the Clear Eyes® Facebook page. Entries can be submitted up until 11:59 pm Eastern Time on October 15. What a cute idea and I would have never thought of this on my own! My son and daughter both have after school activities with gym bags and this would be a nice to put in their bags, especially if I could put their names or initials on it! 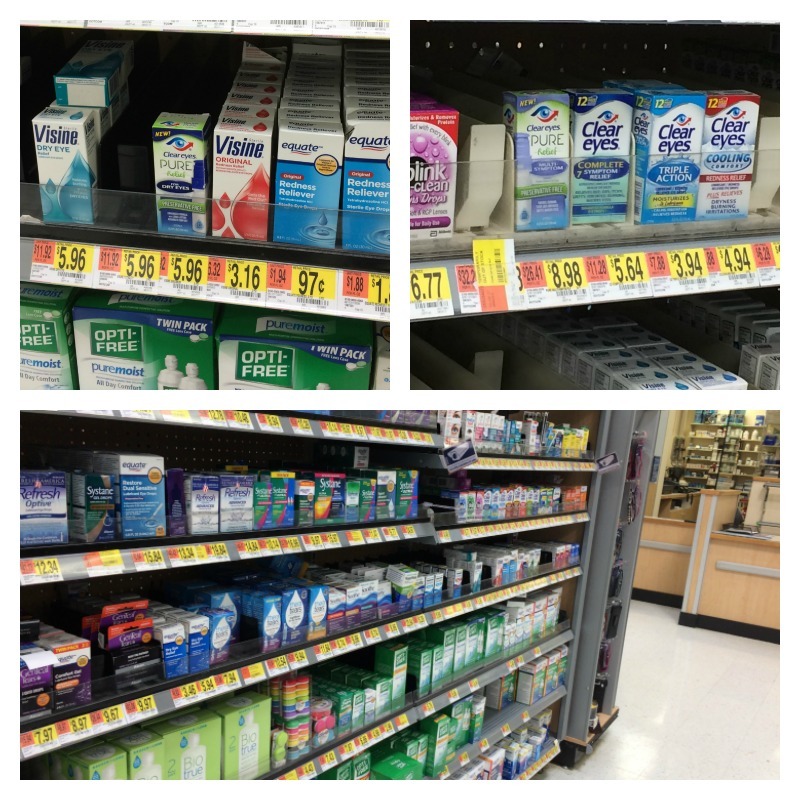 I love those eye drops, btw! Especially this time of year, my eyes get dry from allergies! 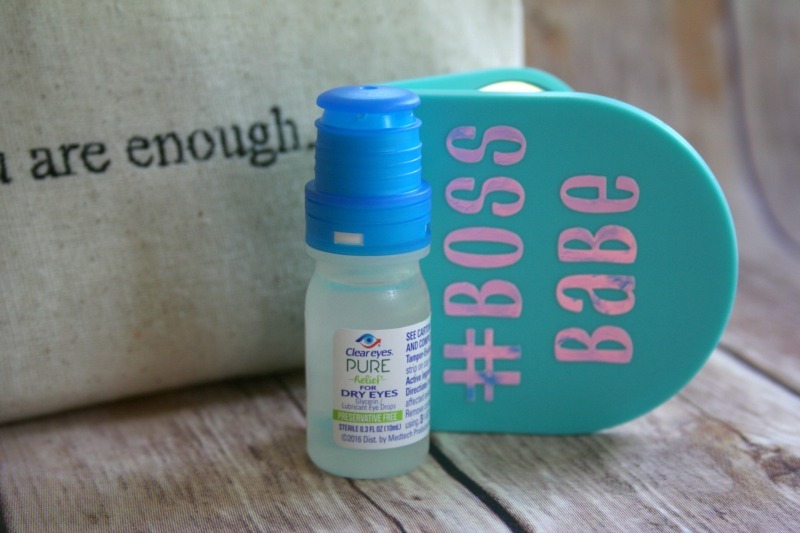 These eye drops are the best and I need them this time of the year! 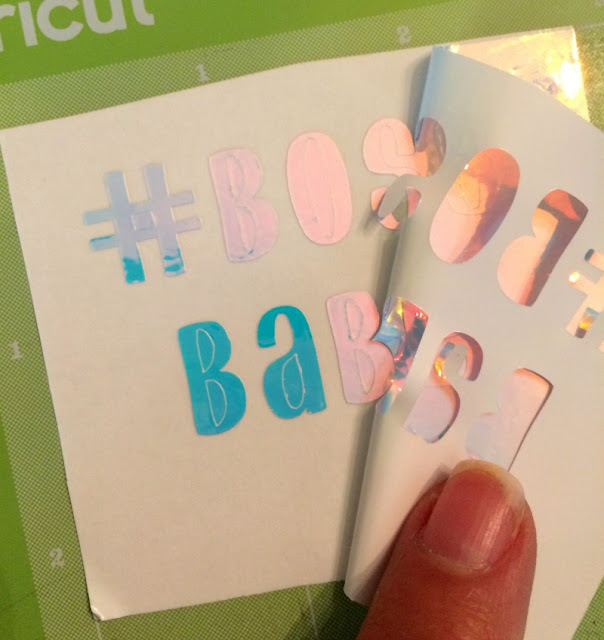 You could def personalize it with initials! Yes, Good luck! You seem to be lucky with winning trips :-) The holo vinyl is so fun to use! 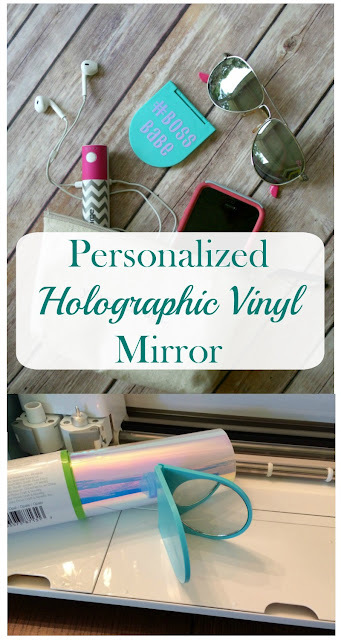 You always have the best DIYs, Mary! I really like the idea of having an essentials kit at the ready. Sometimes I cannot take photos until after work and I always feel like I am a mess by that time of day.